My purpose is to help you remember your mastery self, to hand you, your divine self. My role is to work with the Greater Aspect . This is the consciousness of group soul that is the mastery self. You are a part of the Greater Aspect. Your master ascended self resides there NOW. This glossary and audios are given to support this awareness. The Greater Aspect works in the spectrum of Light bringing encodements through sound and colors. I AM a channel of these encodements which demonstrates as the spoken light language through the "retonement transmissions" and my art work. This entire site is downloaded with these frequencies. Begin by clicking the ‘free’ audios and experience the energy for yourself. If you have been guided to read this page then your mission is the same as mine. To help Spirit usher in a new age and a new way for Earth and her people. The information and audio recordings on the site are from Source, God or Universal Consciousness. I call the words I speak ‘Light Language or Light Encodements’, but really they are coding sequences of Sound and Light transmitted through voice, hands and eyes as the conduit. When you listen regularly to these energy words you will change physically, emotionally on deep levels of soul while descending spirit into the physical. You will feel lighter and your life will flow easier. You will begin to create and magnetize your deepest desires. These energy transmissions are a gift from Spirit to us all as our real purpose in our Earthly lives is to be happy and live well. 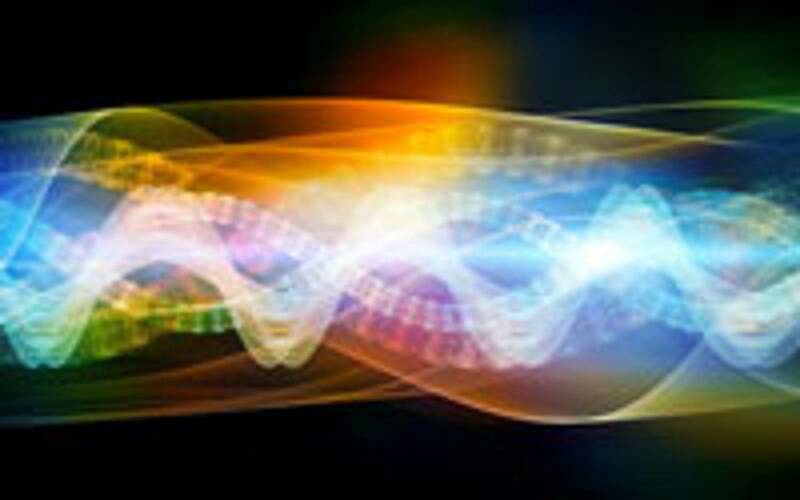 This section is also designed to prepare you for a spiritual, physical and consciousness upgrade, to begin to activate previously dormant human DNA potential. and embody our full gifts. We are now at the beginning of a Golden Age on Earth. It is time to prepare ourselves for what lies ahead.. All you need do is listen to spirit.. The new way is really an old way upgraded. For in the beginning times on Earth, we knew and understood this way .When soul was mostly lightbody before soul became dense in the 3d. Before the matrices distorted beyond repair. We entering an age of restoration,of claiming our divine heritage. Enlightenment is both a Spiritual and Physical process. It is a merging or fusing of your physical cells and spirit to bring about a change in your perceptions to facilitate a Shift In Consciousness. Aligning Body, Mind and spirit. This merging brings a new awareness or perception of your Higher Self and your connection to the Divine. When your body holds more light as Information your soul begins to remember the truth of who you are. It is time to reconnect to our true power and purpose and to activate our inherent potential. 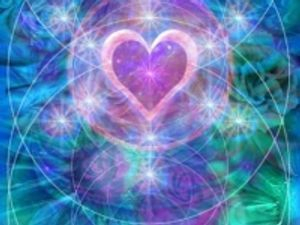 By coming together in unity and love we may carry this field of influence to the people of Earth.To partner with the unconditional love of Gaia, supporting her as she supports you. What is the Language of Light and Why Should I Experience It? The Language of Light is the language of Source, that communicates to your Sou and your multiple dimensional self. 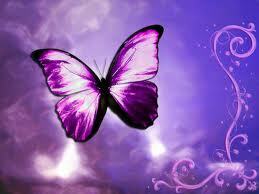 It is a vast and powerfully transformative divine language linked directly to God/Source/Creation. The GREATER ASPECT explained the Language of Light as energy transmissions that “provide dynamic restructuring and realignment of your Light Body according to non-dualistic higher Truth and divine will It is pure vibration of divine grace bringing you exactly what you need in the moment through sound ,color encodements and octaves of light frequencies. While Language of Light is still relatively unknown on the earth plane, it is a particularly dominant aspect of my healing role with Earth and humanity. At unconscious levels, and in the heart and cells, everyone is fluent in this frequency language as it is the primary form of communication throughout all of God’s creation. You need not understand or feel it for it for it to be effective. 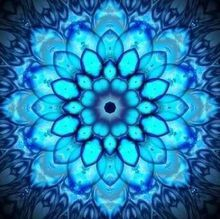 It is a very pure form of channeling, since neither my mind and emotions, nor yours, filter the messages and codes coming through for your healing. And because your Master Self guides the work, according to your needs and divine timing, it is always appropriate and perfect for you.It contains the frequency of your divine plan. As your start upgrading your frequencies to catalyze the divine plan. This divine language can only be accessed through the vibration of Love. Language of Light is the term generally used for what is also called the Language of Creation/Source/God/Love/Soul/Angels. 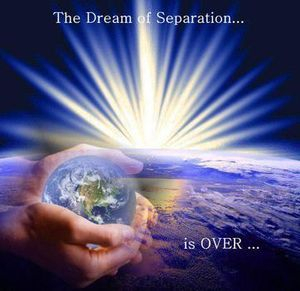 It goes by many descriptions, but it is always a divine multidimensional communication sharing love, light, healing and information from the higher realms of Creation. It is literally Source Light encoded with Whole-Light (non-dual) information. The Destiny Codes and Retonement Transmissions were gifted to Humanity by the Greater Aspect. They were transmitted to me as The “Retonements”. I began seeing the Matrices in the late 90's and the sound transmissions began in 2002 and continue through this present time NOW. The "Retonement Transmissions" activate Destiny Code grid bringing communication in at a deep and profound level that most of us don’t currently have access to. This communication is not telepathic, nor is it empathetic. It is a form of full body communication between beings, that can likened to an emanation or emission. It is the emanation of self-ness ,with which “crystal” children communicate. 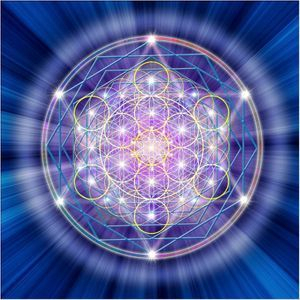 It is now time for this form of communication be fully activated to enhance the next phase of human spiritual and energetic evolution, connect us to the joy of being and to enable us to receive more fully with the New Energy now coming onto the planet. Light encodements-. frequencies of the wisdom of creation encoded within the language of light. That are transmitted when spoken or transmitted through color or light.